Trimmed by fjords and forests, Oslo is an excellent city break whether you like bustling nightlife or bunking outdoors. Sightseeing here means museums, galleries, and Scandinavian design. Whether you have a long trip or a short tour, check out our guide. Start your visit with one of the most famous artworks in the world: Munch's The Scream. 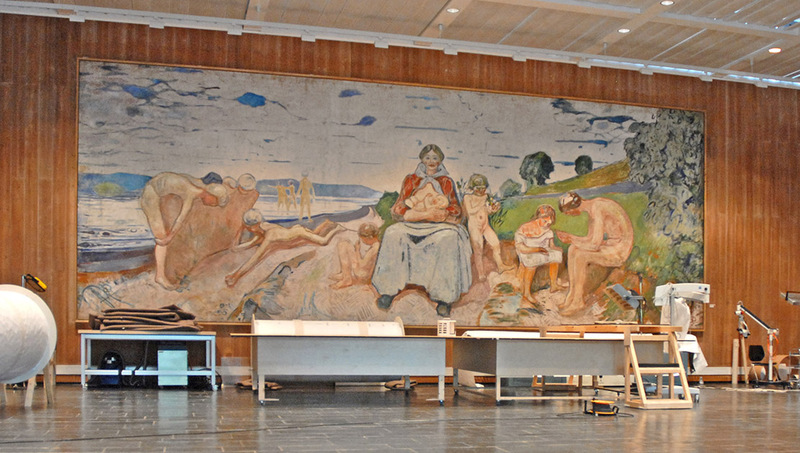 The museum also has Norway's largest collection of paintings, drawings, and sculptures. 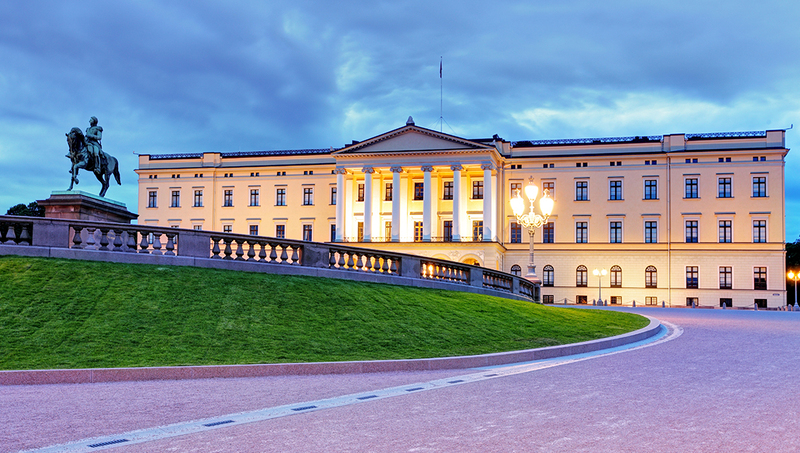 Guided tours of the Royal Palace Oslo are available in the summer and cost 85 to 95 Kroner. Tours last an hour and take in the state rooms, parlors and banqueting halls. Hop around beautiful small islands, through shining blue water - this is the stuff Norway is famous for. 24-hour ferry tickets are a good option for a day of sightseeing. 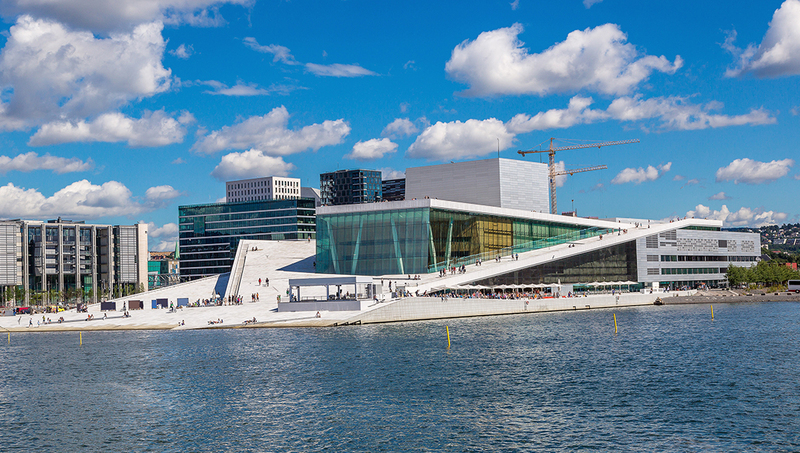 Home of the Norwegian National Opera and Ballet, you can tour this striking building in English throughout summer, or in Norwegian all year round. Offers lovely water views. 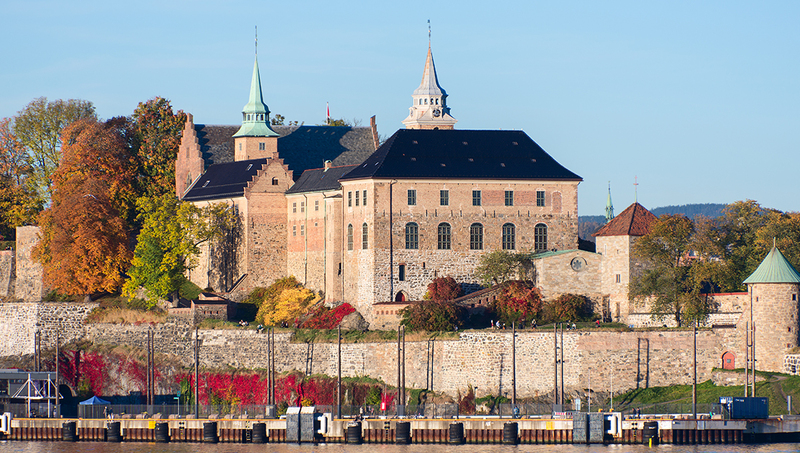 This medieval castle, built around 1290 to protect Oslo and Norway, is beautiful inside and out. One of the best things to do in Oslo if you love history or historic buildings. Learn about the life of Edvard Munch - the most celebrated Norwegian artist. This is also the site of the famous theft of The Scream. Less tourism, more relaxation. 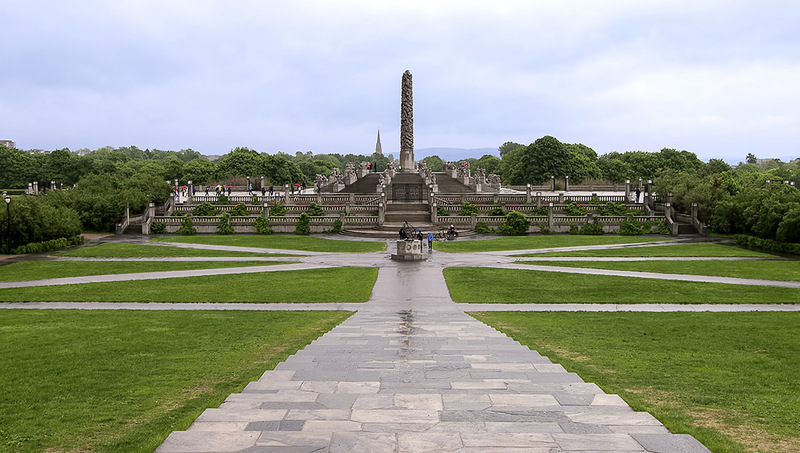 View the Vigeland Installation, and many other sculptures, or simply spend a few hours in peace, surrounded by nature. Take the no. 11 tram. This impressive stadium is the place to see big-name music acts in Oslo. You'll need to book in advance, so best to plan your trip around their schedule, not vice versa. This quaint church was built at the start of the last century as tribute to the many Swedish settlers in Oslo. An example of neo-classical architecture, it's open each morning. 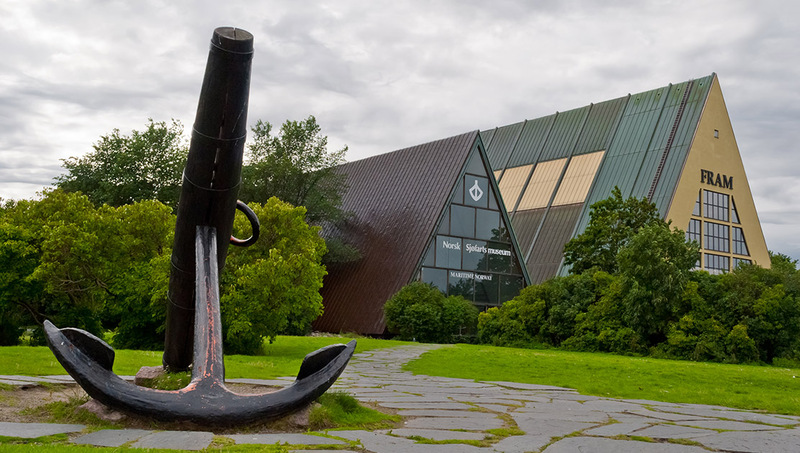 Dedicated to Polar explorations, this maritime museum is a favourite with kids, who love exploring the huge ship. In summer, catch a ferry from City Hall for a themed journey! How much cash do I need in Oslo? Oslo is a famously pricey city, where a pint of beer can cost 50-60 NOK (8€). However, many of the public museums are free and the Oslo Pass will cover your transport, many attractions, swimming, walking tours and discounts. Take perhaps a third more currency than you would use throughout Central Europe. Spring and summer are the best times, weather-wise (try March to August). You will also get to experience the famed nighttime sun and super short nights in August. Try to avoid winter, when Oslo can be dark most of the morning and afternoon, making it difficult for tourists to decide what to do! From March to August the temperatures are comfortable and mild, and the days are the longest they are all year. It's also a great chance to experience the midnight sun! 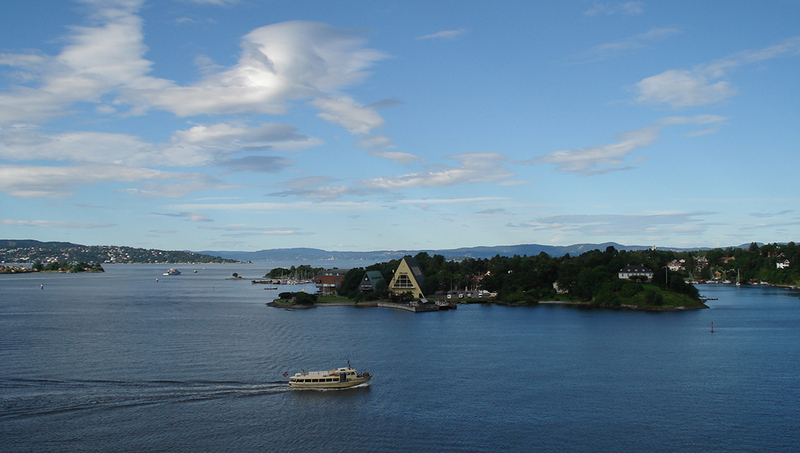 Want to discover all there is to do in Oslo? Click here for a full list. A great tour for people with a short stay duration which covers the history and present , rounding up all major landmarks ... with a warm pleasant ever smiling guide (Stein) who took care of us all the way. Would recommend the same to everyone who wants to first sample the city and then explore in detail. I highly recommend this tour. The view of the fjords and being able to be out on the water in the middle of nowhere was memorable for a lifetime. Enjoyed HOHOFF and especially the boat ride. The King of France was in town so traffic was awful in city center. Waited thru 3 stoplights just to move a foot forward. HOHOFF is the way to go to see the city. The lady commentator on the boat tour spoke in three languages. I was impressed. Get off at Nyven Canal and have a hot dog and beer. Much fun. Then hop back on and continue. Very nice guides ! Beautiful landscapes! Very nice guides, Josh and Curtis, friendly and fun! Beautiful landscapes of the Islands. It was good to meet nice people of diferent countries in the same tour. I recomend it to all, including families.